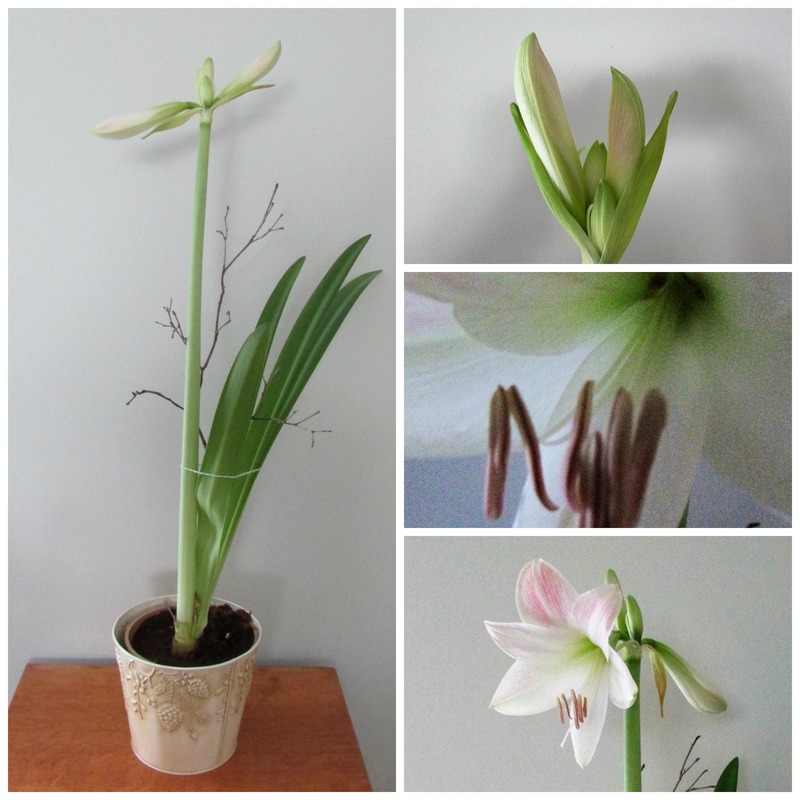 On the coldest day of the year my Christmas Amaryllis is finally in full bloom. She’s late to the show, but sometimes a glamorous entrance is better than being on time. 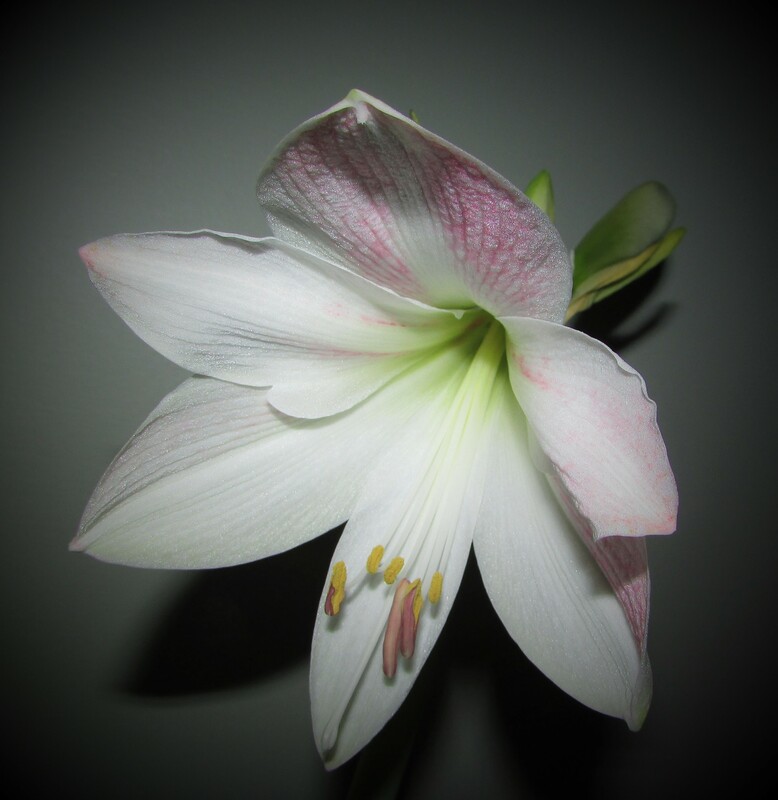 In these cold days of mid-winter, the blossom is a welcome addition to the house. 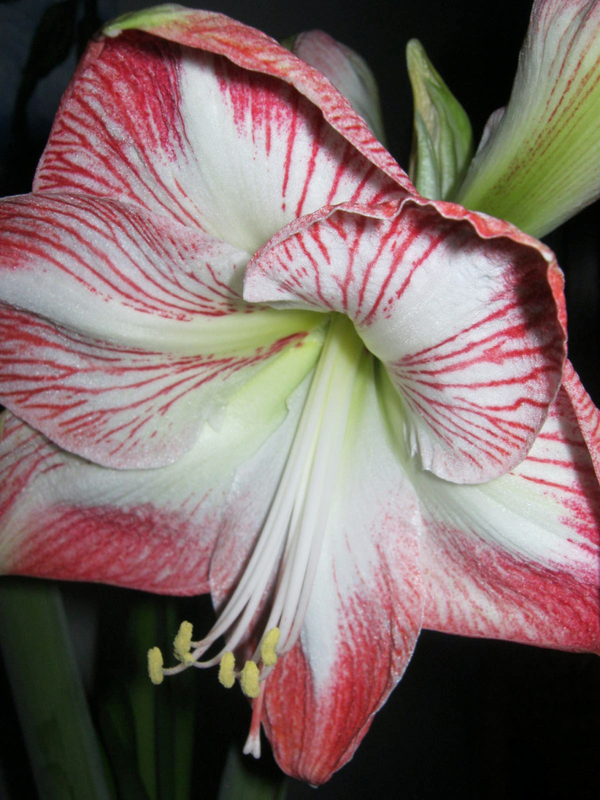 My amaryllis has opened, displaying white petals blushed with pink. 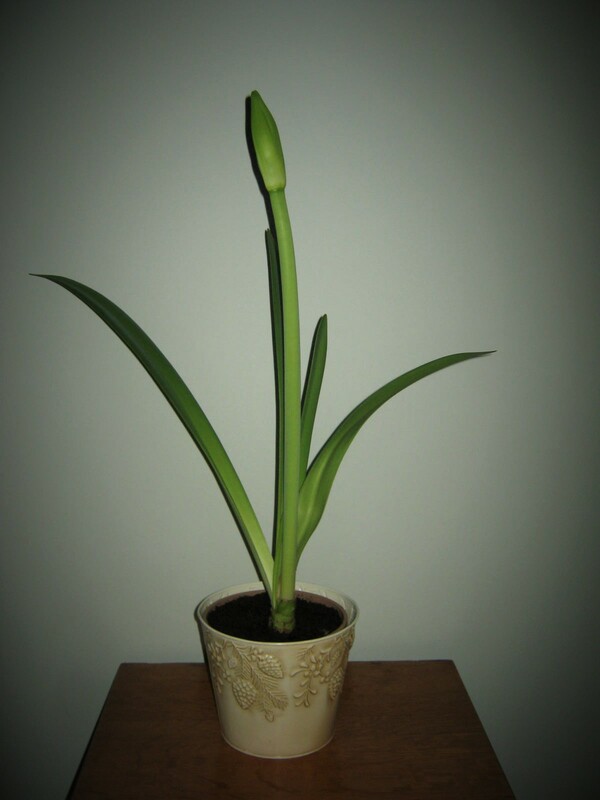 Before the plant bloomed, the heaviness of the buds caused the stem to lean precariously to the right. A quick walk in the woods yielded a dead branch from a laurel bush. 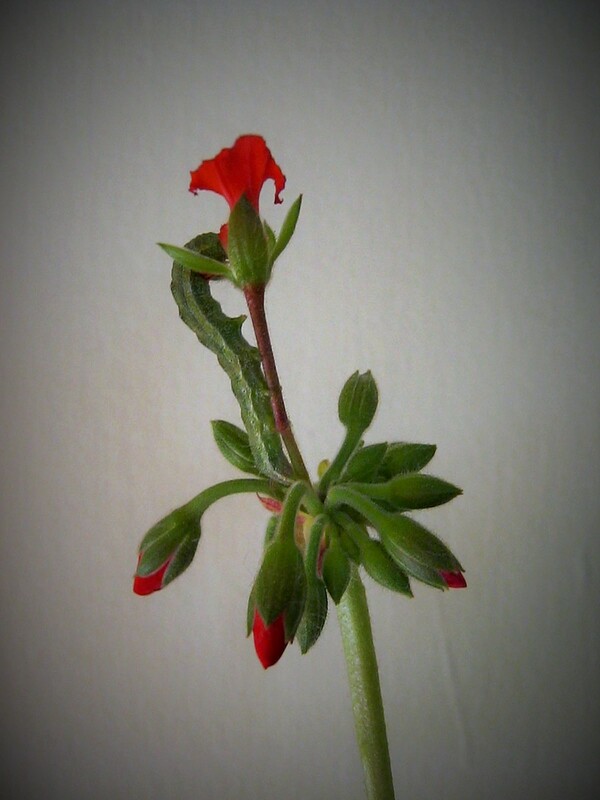 I prefer to use natural support for my houseplants. 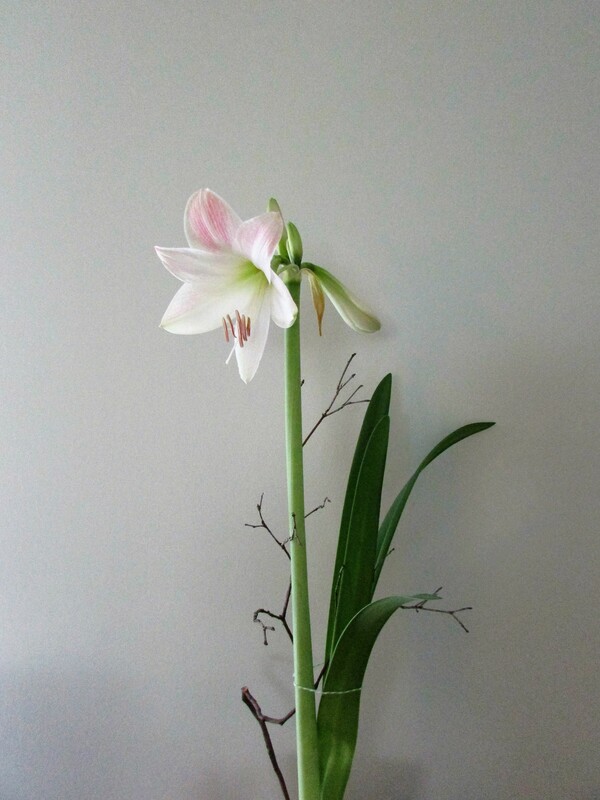 The curvy twig was the perfect helping hand for my amaryllis stem, and gives an artsy/woodsy feel to the flower display. This is my fifth year creating content for “Minding My P’s with Q.” Some good ideas and posts from past years are buried deep in the archives. I’ve unearthed a few November “phavorites” from 2011 to the present to share once again. 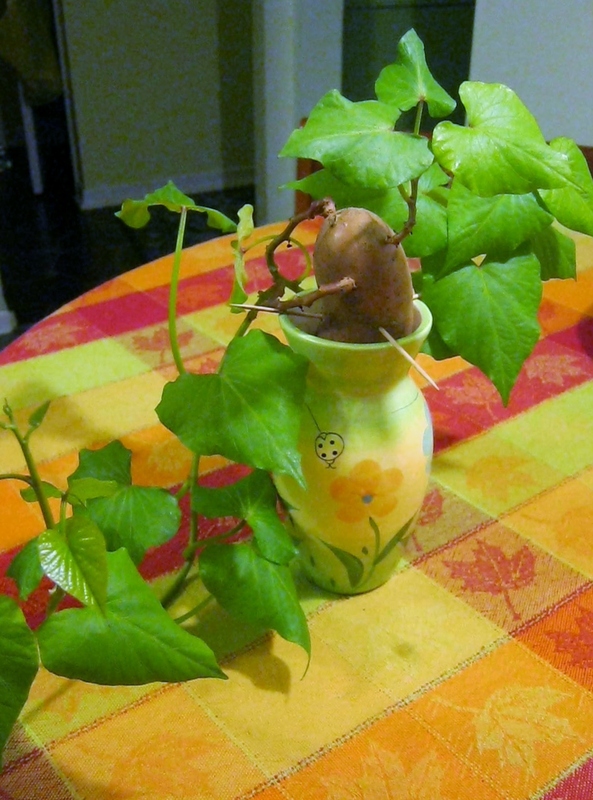 Growing a Sweet Potato Vine is easy and a fun way to continue gardening indoors. 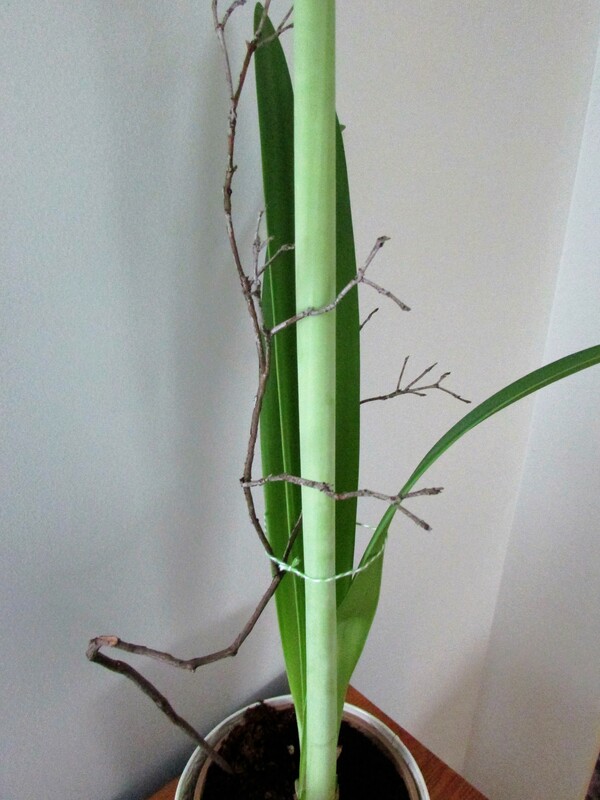 When you bring in your houseplants from the porch and yard be sure to check for Stowaways. 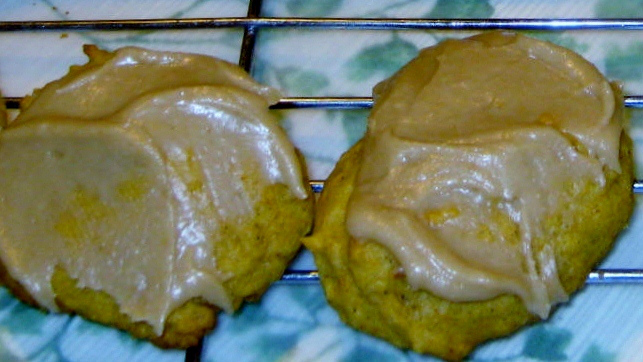 Pumpkin Cookies, nutritious and delicious, are a perfect November snack. 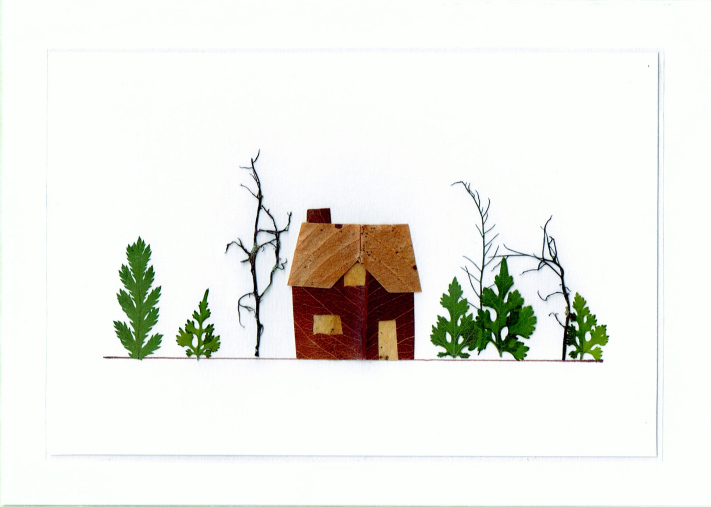 You can use Pressed Autumn Leaves to create structures within pressed flower cards. 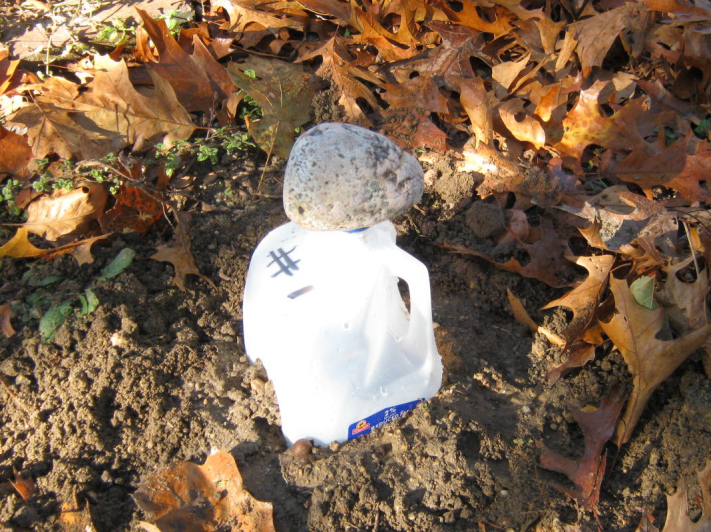 A Milk Carton Cloche is an easy way to extend your growing season. 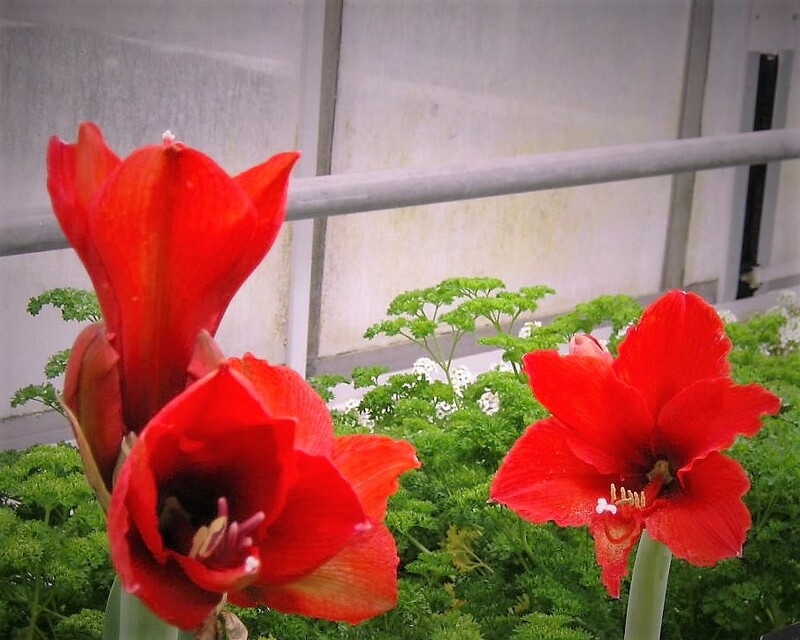 Amaryllis are available now as bulbs or potted plants for Thanksgiving and Christmas holiday cheer. Paper Snowflakes on my windows are one of my favorite Christmas decorations. To have enough by December 1st, I will begin cutting at least five every day. Last, but certainly not least, enjoy the beautiful “A Song of Thanksgiving” by U2.